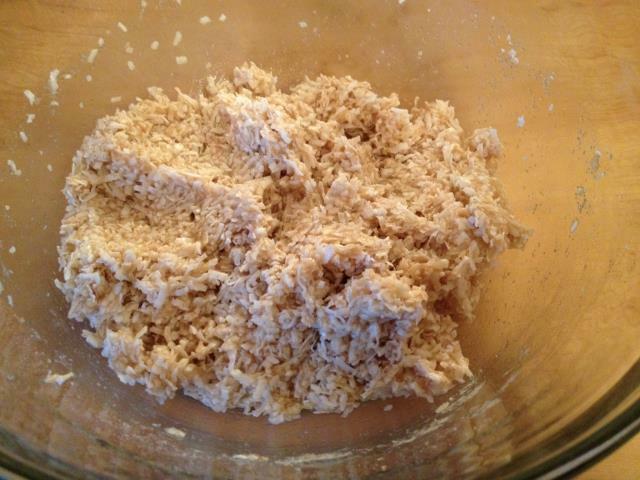 We started a tradition a few years back of making many different cookies and giving them as gifts during the holidays. 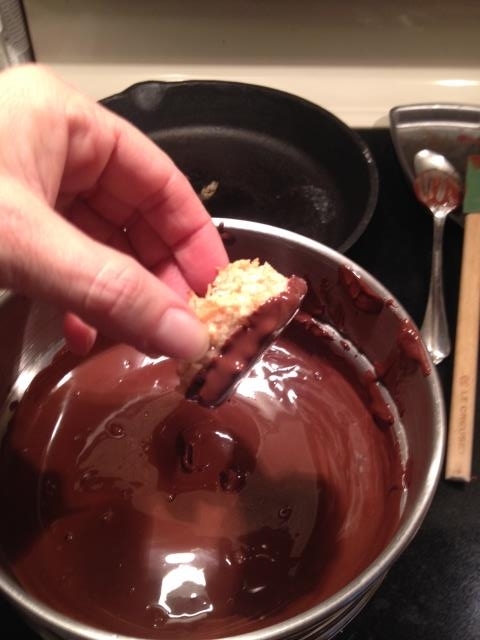 Each year the only time I make my peanut butter bons bons is Christmas – so that is a given on the list. 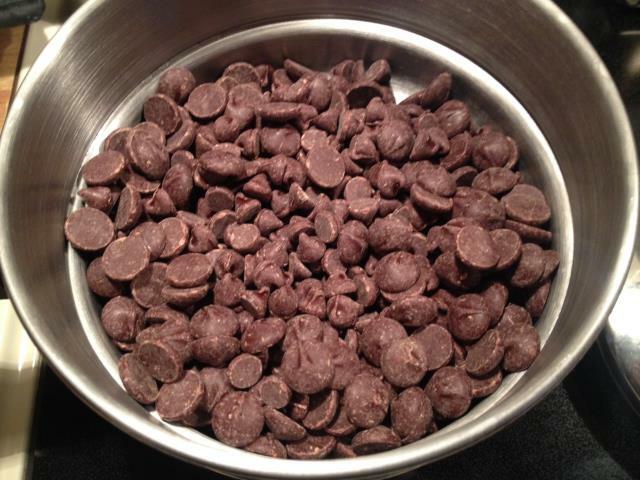 The other cookies that I make change each year – so that the recipients don’t get tired of the same cookies year after year. This year I changed it up – not that I had to since all here will be first time recipients, but for myself – so that I don’t get burned out on the same cookies. So for the next several posts you will be bombarded with Holiday cookie recipes…… Wishing you happy baking!! 2. 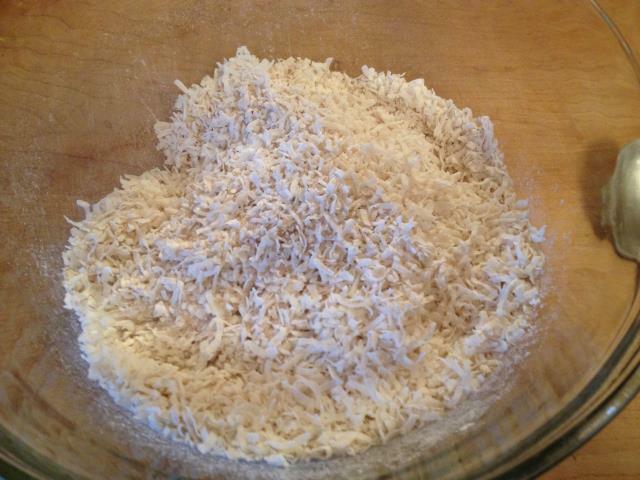 In a bowl combine the coconut, sugar, flour and salt. 3. 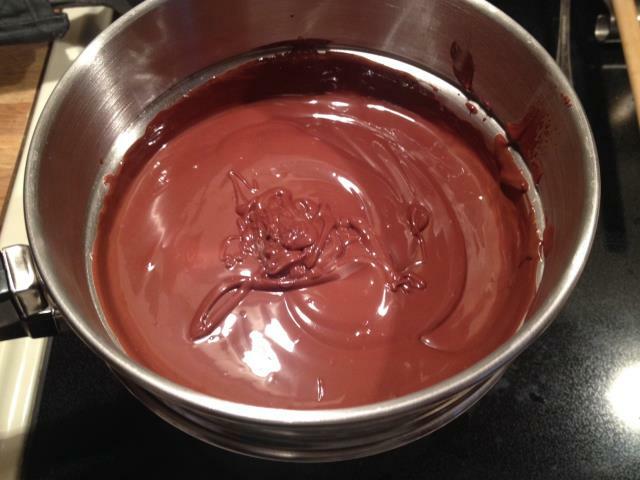 Stir in the egg whites and vanilla – mix well. 5. 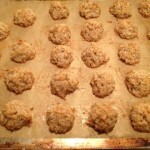 Drop by the spoon onto the line cookie sheet. 6. 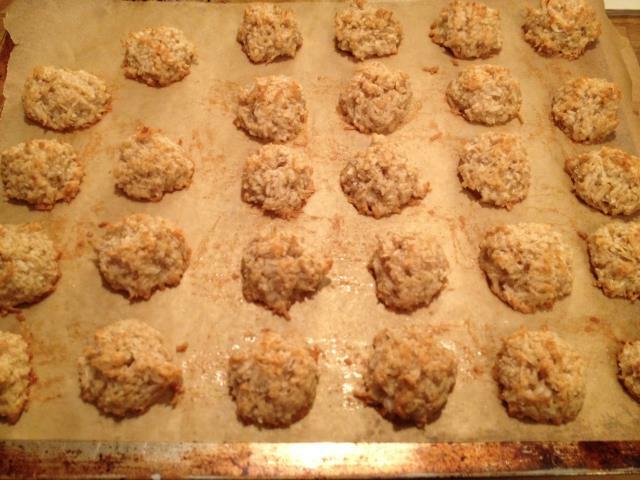 Bake for about 18 t0 20 minutes – they will get a golden brown. 10. 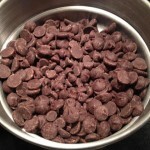 In a double boiler, place about 1 cup semi sweet chocolate chips and 1 cup dark chocolate chips. Melt. 11. 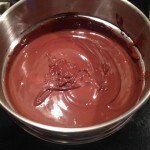 Taking a macaroon, dip in the melted chocolate to cover the bottom and a little bit of the sides. 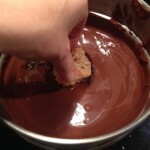 If there is too much chocolate on the bottom of the cookie, use a spatula to scrape some off. 12. 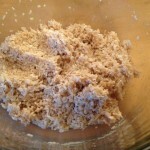 Place the dipped macaroons back onto the parchment lined baking sheet. 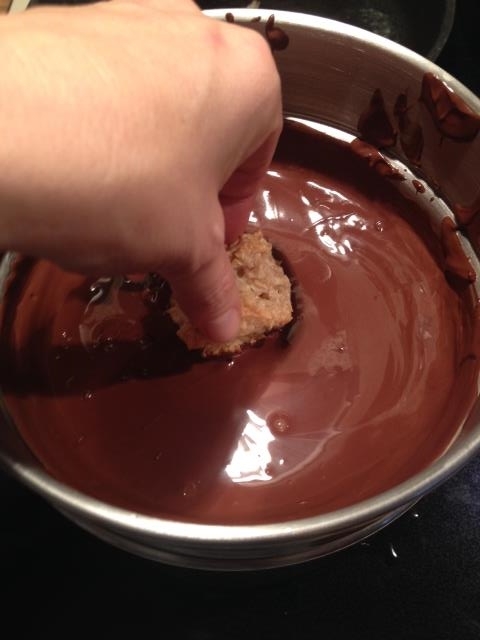 When they are all dipped, place in the refrigerator so that the chocolate hardens. 13. 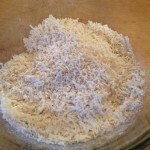 Store in an airtight container in the refrigerator until you are ready to place in a tin or to eat. 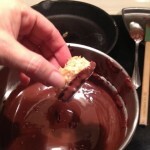 This entry was posted in Cookies, Recipes and tagged chocolate dipped, cookies, macaroons, recipe. Bookmark the permalink. 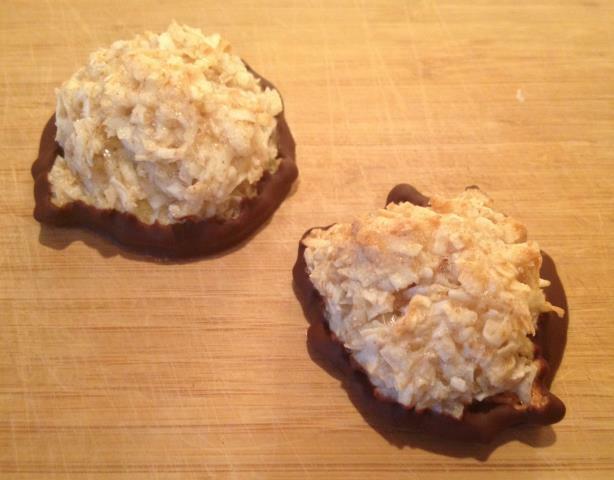 I am not a coconut person but I did make the bon bons over the weekend! These are bon bons? 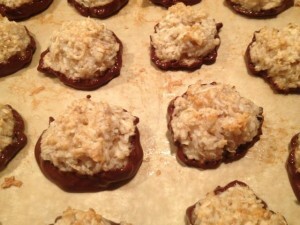 Absolutely beautiful macaroons! !